Peatlands occupy over 10% of the UK land area. They provide homes for wildlife and places for people to enjoy, but are also our largest natural carbon store and important to the country’s drinking water supplies and flood management. Centuries of damage have left most peatlands in a deteriorated state, and urgent action is needed on a massive scale to safeguard this important natural asset. 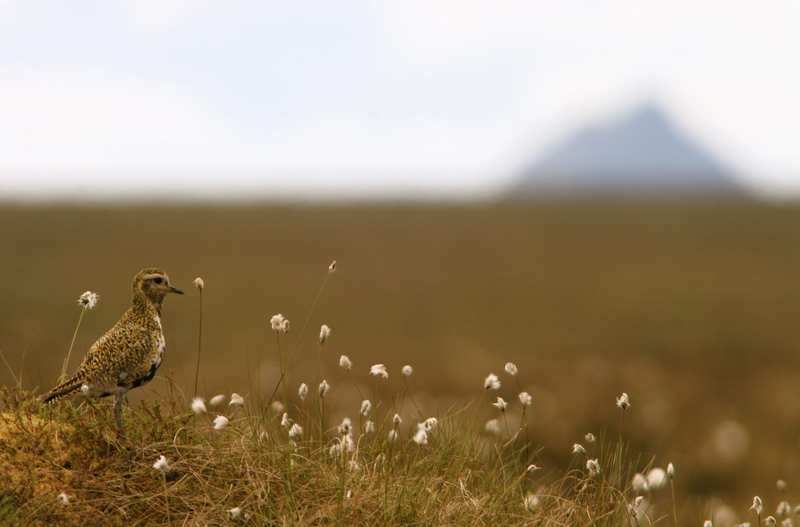 All four devolved Governments recognise this need, with both the Defra 25 Year Plan and Scottish Government National Peatland Plan making commitments specifically on peatlands. The UK Peatland Strategy sets a target for two million hectares of peatland to be in good condition (under restoration or being sustainably managed) by 2040. Collaboration and finance are needed from both the private and public sectors to meet this target. The IUCN UK Peatland Programme has been working closely with eftec to draft a broad financing structure that could help meet the funding needs of peatlands. This led to the development of this seminar, held jointly by the IUCN UK Peatland Programme, NCI and UKNEE. The purpose of the seminar was to bring together different stakeholders involved in natural capital financing. The speakers talked about their roles and experiences within the larger financing structure, followed by discussion and networking. These discussions will feed into the key actions for the IUCN UK Peatland Programme. Read more from a briefing note for the seminar.